You have read this articleMetro Manila Film Festival / Metro Manila Film Festival 2013 with the title METRO MANILA FILM FESTIVAL 2013 ENTRIES. 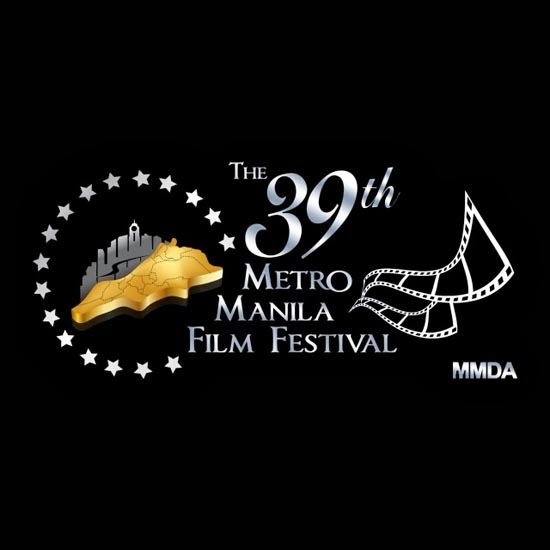 You can bookmark this page URL https://thehalflifeoflinoleum.blogspot.com/2013/12/metro-manila-film-festival-2013-entries.html. Thanks! Comments "METRO MANILA FILM FESTIVAL 2013 ENTRIES"